Hello everyone, how are you? 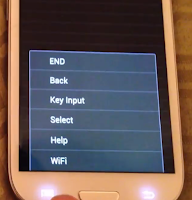 Today I will tell you How to Unlock Samsung Galaxy for FREE easy step by step. I expend 2 days to write this tutorial. 1 day I expend for checking and 1 day for writing. Because I have got a lot of comments for this tutorial. Everyone has requested to write this tutorial by email and comments. I have tested this for several times and several phones. It's 100% working from my site. 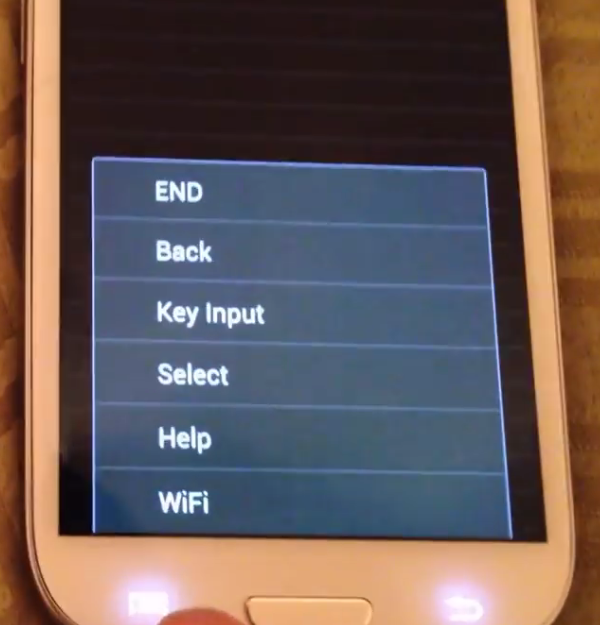 If you follow my step by step tutorial, I believe that you also could Unlock Samsung Galaxy for FREE. 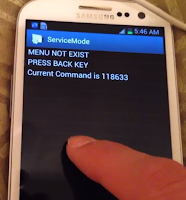 I have tested Samsung Galaxy S3, Samsung Galaxy Note 2, and I think, This tutorial will work for unlocking all Samsung Galaxy Mobile for free (No cost). 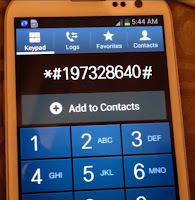 How to Unlock Samsung Galaxy for FREE easy step by step? Please follow all this step below. Do not skip any step. I have written and used every steps image for your better understanding. 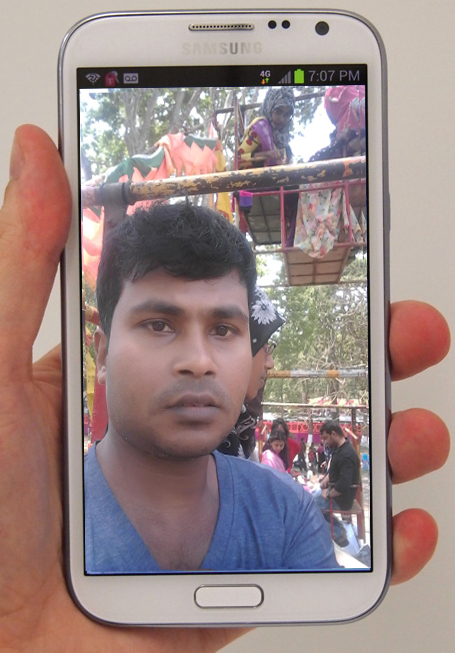 I think if you read and see my all image, then you must be realised every step and you can unlock your Samsung Galaxy Mobile for free from your home without using software or network. You should be able to use your Samsung Galaxy unlock code and the steps below to fully unlock your Samsung Galaxy Mobile to other carriers. Enjoy! 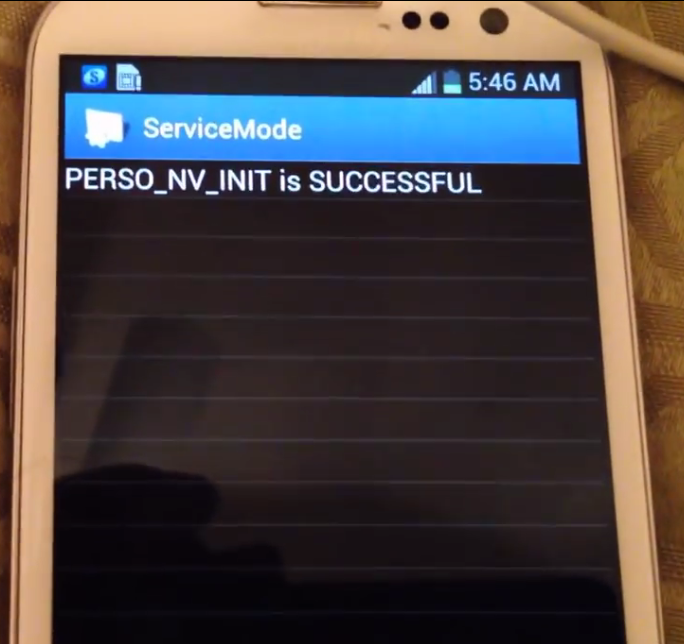 This tutorial will specially work to unlock Samsung Galaxy S3, Samsung Galaxy Note 2. Please follow all steps below. 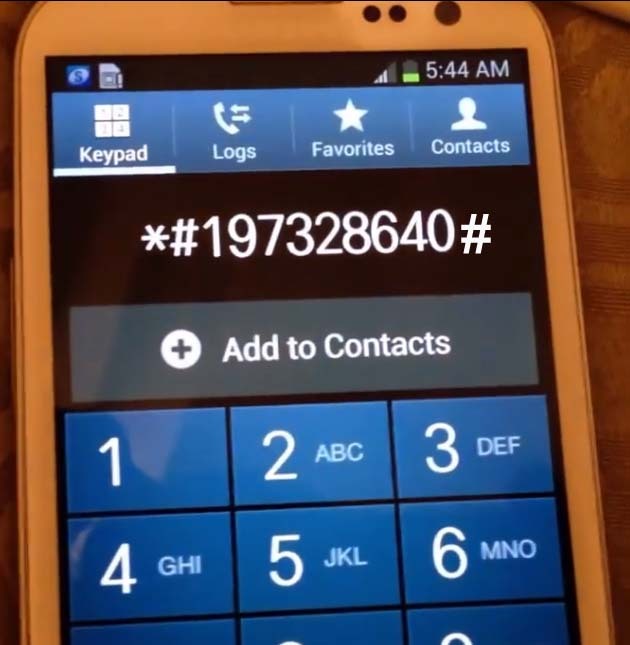 Step 1: *#197328640# from your Samsung galaxy mobile android version 4.1.1. 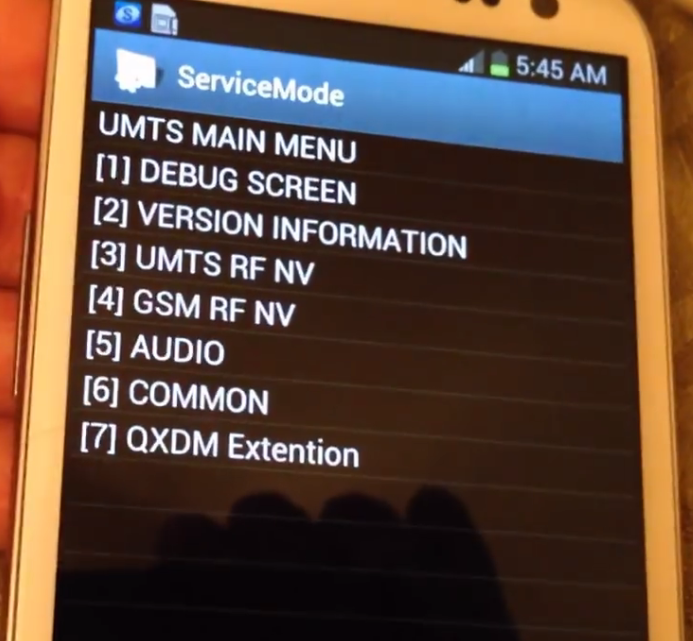 After pressing *#197328640# this code, You will get Service mode screen like this image below. NB: You will get a notification for get back. Wait here 25-30 seconds. Step 7: Wait here 25-30 second , Hit menu button then back and wait 25-30 seconds. You will get this menu when you press back button. You will get a service menu like this image of right side. Step1: Dial *#197328640# from the dialling screen. 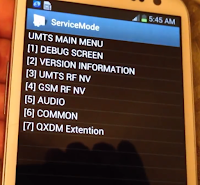 Step 2: Select  UMTS form the ServiceMode menu. 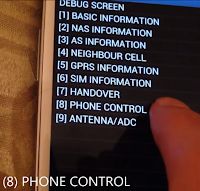 Step 4: Select  Phone Control from Debug Screen. Step 6: Select  Perso SHA256 OFF from the Network Lock menu. Thanks for reading this tutorial. If this tutorial helps you then don't forget to say thanks. Q: Is Unlocking a legal work? 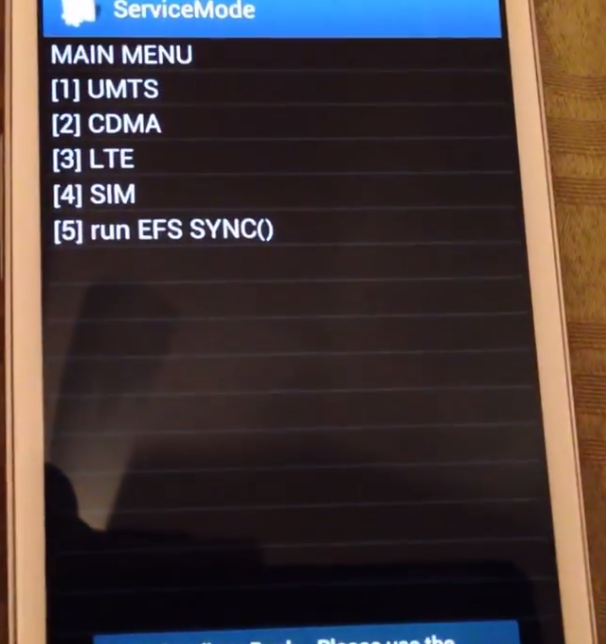 Q: Will unlocking harm my Samsung Galaxy Mobile phone? Q: Will unlocking void my phone's warranty? A: No, will not void your warranty, Because you don't need to break your warranty sticker for unlocking. Q: Can I unlock my Samsung Galaxy Mobile from my home? A: Yes, you can unlock your phone from your own house. 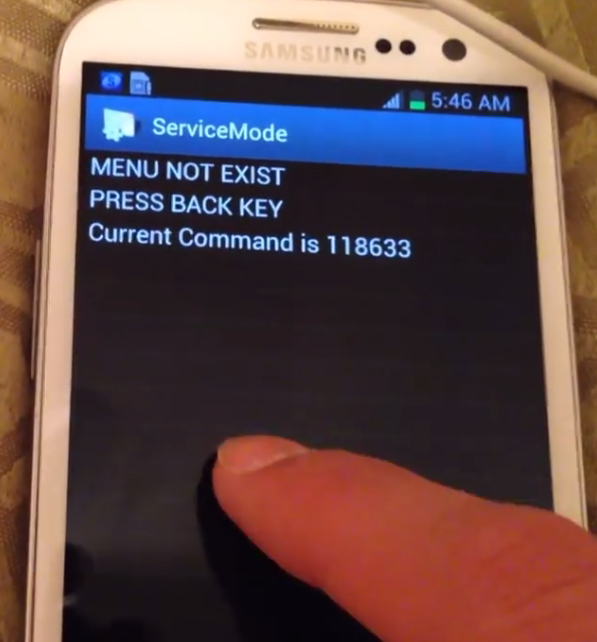 Q: Do I need any technical knowledge for unlocking my Samsung Galaxy Mobile phone? 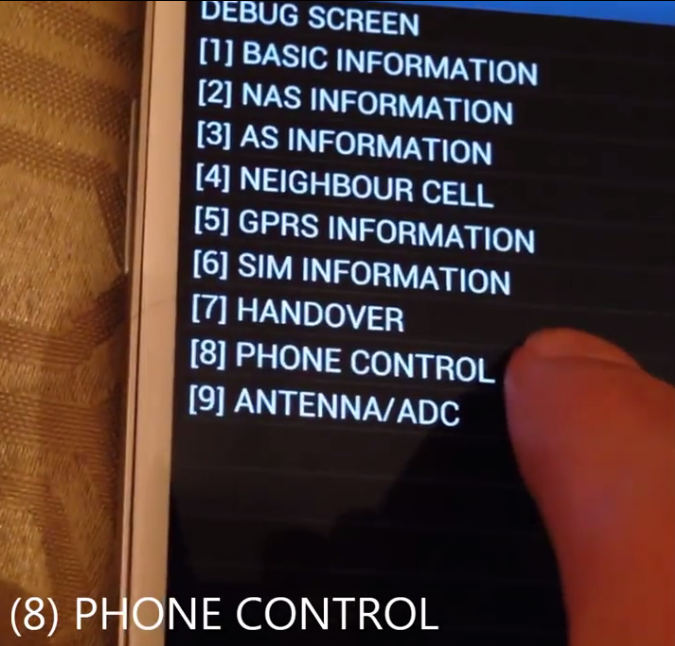 A: No, You don't need to have any technical knowledge for unlocking your Samsung Galaxy Mobile phone. Q: Will this unlock code unlock my Samsung Galaxy Mobile phone permanently or I need to unlock again after a time? A: Your Samsung Galaxy Mobile phone will never re-lock itself once you unlock it. So you don't need to unlock it again. For more information click here - We need to unlock our phone, Why? Main reasons of unlock mobile phone. Request: Dear visitors, If you fill any kind of problems please write to me by comments, I shall try to help you as soon as possible to unlock code for Samsung phone. If you have any questions, Just comment below. I shall try to reply you as soon as possible? Very excellent tutorial it is. I have found step by step instructions form here and it is working for me. Thanks you very much for this tutorial. Thanks for this valuable tutorial. 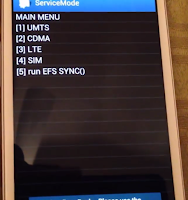 How to unlock Samsung Galaxy J 7?